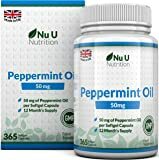 Sold by NutriPreme and Fulfilled by Amazon. Gift-wrap available. 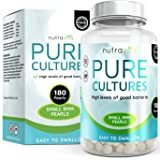 ✔ PREMIUM QUALITY HIGH STRENGTH LIVE CULTURES - Our living organisms reach deep into your intestinal tract where they are needed most. 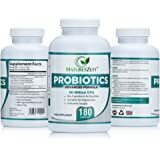 ✔ STOMACH RELIEF - Nutripreme BioShield may help with generally maintaining a healthy digestive system and bloated stomach relief resulting in a more comfortable stomach all year round. ✔ IMPROVE YOUR MOOD AND ENERGY LEVELS - Fatigue and irritability are often a result of poor vitamin and nutrient absorption. 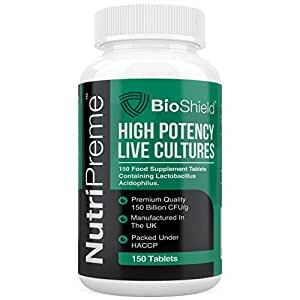 Nutripreme Bio-Cultures tablets which are a fast acting and effective probiotic may help create a microenvironment inside your digestive system that promotes full mineral absorption so you can finally feel like your happy, energetic and vibrant self. ✔ STUDIES HAVE SHOWN - Introducing daily good bacteria has been reportedly known to help lower cholesterol, aid the liver in decreasing reabsorption in the gut, whilst causing no known harmful side effects. ✔ OUR PROMISE TO YOU! Buy With Confidence With Our No Question Money Back Guarantee meaning if you feel product doesn't improve your health we will give you your money back! Order Now while stocks last. 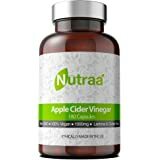 Sold by NutriPreme and sent from Amazon Fulfillment. 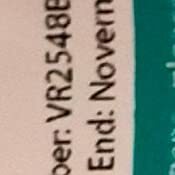 Sold by Lindens and sent from Amazon Fulfillment. 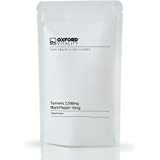 L-Glutamine Powder - 300g (30 Servings) - Pure L-Glutamine Amino Acid Powder - Amino Acids are The Building Blocks of Protein Which Help with Muscle, Gut Tissue and Tissue Repair - Kula Nutrition. SUGGESTED USE: As a dietary supplement take 1 small tablet with water preferably morning time. Do not exceed recommended amount. GREATLY IMPROVE YOUR OVERALL HEALTH & INCREASE YOUR ENERGY LEVELS! BioShield consists of live bacteria and yeasts that are great for your health, especially your digestive system. Your body is full of bacteria, both good and bad. BioSheild, good bacteria helps to keep your gut healthy. 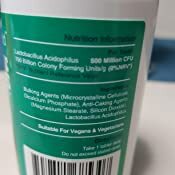 Lactobacillus Acidophilus introduces friendly bacteria to your digestive tract to give your body a natural defence system. 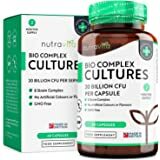 With an powerful 150 billion CFUs (Colony Forming Units), Nutripreme high strength supplements have been reported by our customers to make a significant difference, meaning they can be effective when it comes to maintaining a strong immune system and a healthy comfortable stomach. HOW CAN BIOSHIELD BENEFIT YOU? IMPORTANT: The discounted price will only be offered for a LIMITED TIME, to avoid disappointment place your order now. SCROLL UP NOW AND "ADD TO BASKET" TO MAKE NUTRIPREME BIOSHIELD A PART OF YOUR LIFE! 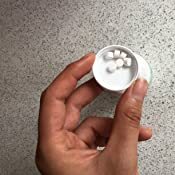 Directions SUGGESTED USE: As a dietary supplement take 1 small tablet with water preferably morning time. Do not exceed recommended amount. 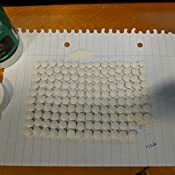 I initially tried these after having regular problems with trapped wind and the associated pain. I'd found that the milky drinks you can buy helped, but they're very expensive and full of sugar so I was looking for an alternative.These definitely fit the bill. Now on my third tub. 5.0 out of 5 starsBought second bottle its so good. Bought these for a family member who was feeling very bloated and uncomforatable. They had had major surgery last year, and a lot of life stress as well. They tell me they feel much better after one bottle so they asked for another they liked it so much. Been suffering with loose stools for weeks. This seems to have firmed things up. Fantastic product these have really settled my tummy from suspected ibs and lactose intolerance. I did have an upset tummy for the first couple of days, i believe this is a good sign that the probiotics are working. 5.0 out of 5 starsHappy bowels now. 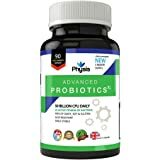 This is my second tub of probiotics and I upgraded to the higher strength, overall this one is definitely for me I feel so much better now and the bloating and gurgling has stopped. I am quite happy to ontinue taking them indefinitely. 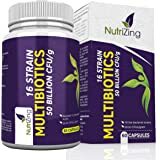 5.0 out of 5 starsProbiotic high strength. These tablets are great it is the best I have felt in a long time I would recommend them to anyone I new the difference in just one week.